1) Salman Rushdie Meets Haddis Alemayehu in Nega Mezlekia's new novel "The God Who Begat a Jackal". 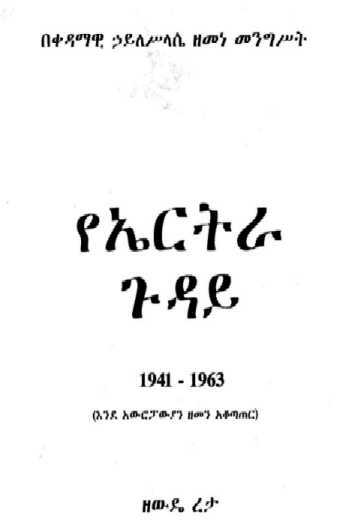 Review of "Ye- Eritrea Guday" [The Eritrean Affairs] 1942-1963 - Ambassador Zewde Retta's Much Acclaimed and Best Seller Book. Reviewer - Professor Negussay Ayele. 3) Wit and Wisdom of Ethiopia: Professor Negussay Ayele. 4) Mesqel - An Ethiopian Family Saga. By Fanouris, Mellina and Lukas. A captivating account of the triumphs and tragedies of an Ethiopian-Greek family. 5) A Rasta's Pilgrimage: Ethiopian Faces and Places (Neville Garrick). Read-Review here by N.Ayele. 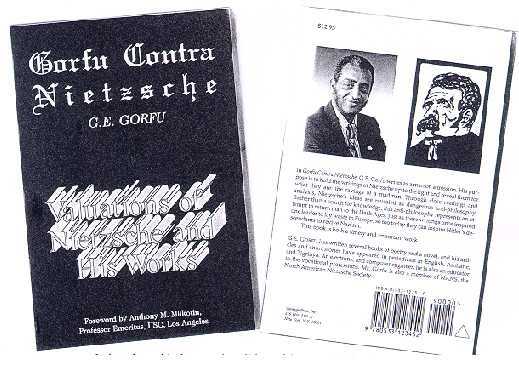 6) Gorfu Contra Nietzsche: Iasu Gorfu. "A brilliant attack on Nietzsche's political philosophy." writes another reader. 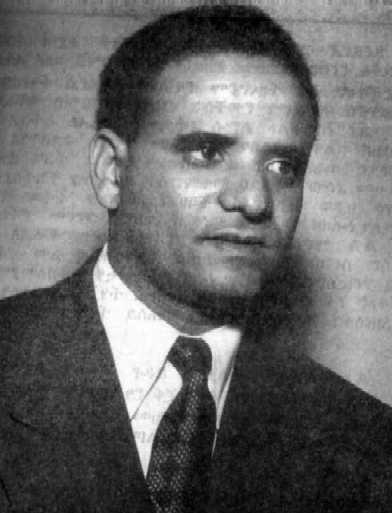 Authors: If you have written a new book or article about Ethiopia or her people, you could contact Samuel Kinde for a possible review and inclusion to Ethiopia on the Web.